The views and opinions expressed on third party websites and via links provided below are those of the authors and/or their publishers and do not necessarily reflect the official policy or position of Maybole Over 50s. Maybole Over 50's has teamed-up with "The Speakers" to be the host venue for many of our indoor activities. 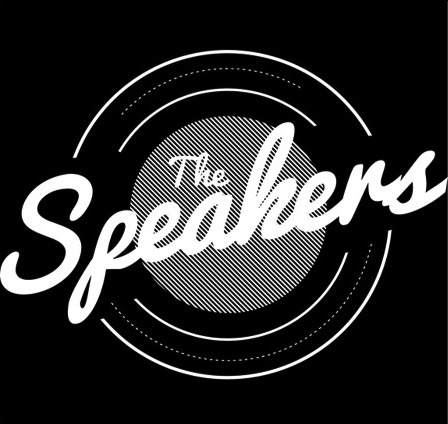 "The Speakers" is located at 8-10 Whitehall, High Street, Maybole.